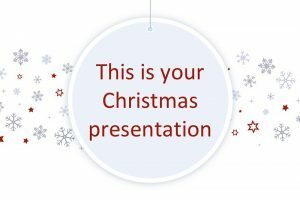 For a presentation during the holidays, use any of the beautiful and professionally designed free Powerpoint templates. 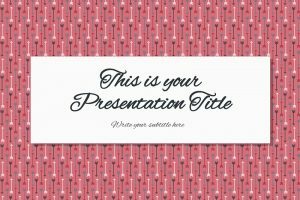 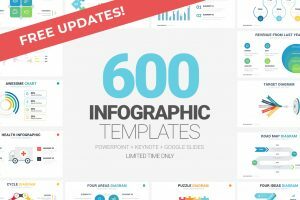 These templates are colorful and laid out to help your information stand out and stay organized. 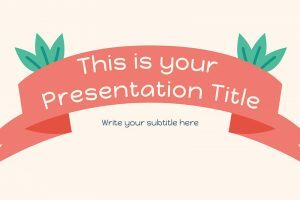 Each style is different, like each unique holiday. 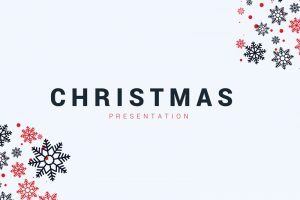 Keep the holiday spirit alive, and create a presentation that is cleverly designed and colorful.